Editor’s note…We’re very pleased that our colleagues at Joni and Friends have launched Irresistible Church, a new site with lots of free resources and tools to help churches offer “authentic community built on the hope of Christ that compels people affected by disability to fully belong.” Ryan Wolfe from our team will be a featured author at their site. We’re “co-publishing” today to introduce our followers to their team and resources. When most people ponder disability, the first image that comes to mind are children or adults with obvious physical or cognitive limitations that result in difficulty functioning 24/7/365. People who need preferential parking spaces near the door of the grocery store or medical clinic. Kids with cerebral palsy who require a chair lift when transported to school. Kids with Down Syndrome. Within the church, Joni has probably been the most visible (and impactful) champion for inclusion of persons with disability. She’s extraordinarily talented as an artist, an author and as a musician. When we think of Joni, our mental image is of her overcoming her physical limitations…a woman with a paint brush in her mouth, seated in a wheelchair with quadriplegia from a diving accident as a teenager. The success of the Wheels for the World outreach has further cemented the way in which many pastors and church leaders conceptualize disability. 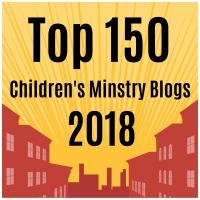 But what if the church is just seeing the “tip of the iceberg” when it comes to sharing the love of Christ with families impacted by disability? Kids with mental health conditions account for the vast preponderance of the one in six U.S. kids identified with a developmental disability. One in five teens in the U.S. have experienced an episode of “severe” mental illness, and 18.5% of adults experienced one or more mental health conditions in the past year. According to the National Institute of Mental Health, neuropsychiatric disorders are the leading cause of disability in the U.S. 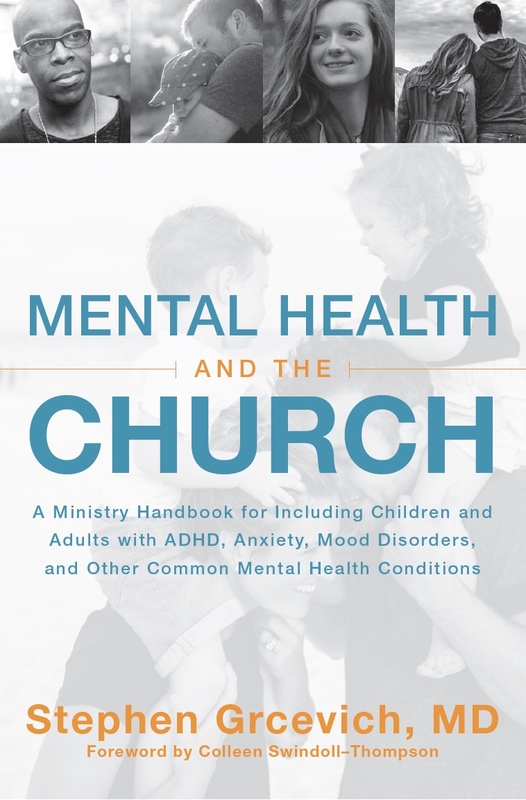 This entry was posted in ADHD, Advocacy, Anxiety Disorders, Hidden Disabilities, Inclusion, Key Ministry, Mental Health, Resources and tagged children's ministry, Disability Ministry, Family Ministry, Inclusion, Irresistible Church, Joni and Friends, Key Ministry, mental illness, Special Needs Ministry, student ministry. Bookmark the permalink. Am beyond thrilled with the light shined upon making the church inclusive for children with special needs. Please consider expanding your focus to teens and adults with special needs. There is nothing out there about meeting needs past elementary school. We have been trailblazers, working to have an inclusive teen group so our daughter with DS could be a part. And now as she has aged out of the youth group, there is nothing for her and no interest for her being a part of the church such that although we are in leadership, teaching, and serving roles at our church, we are praying and searching for another church.